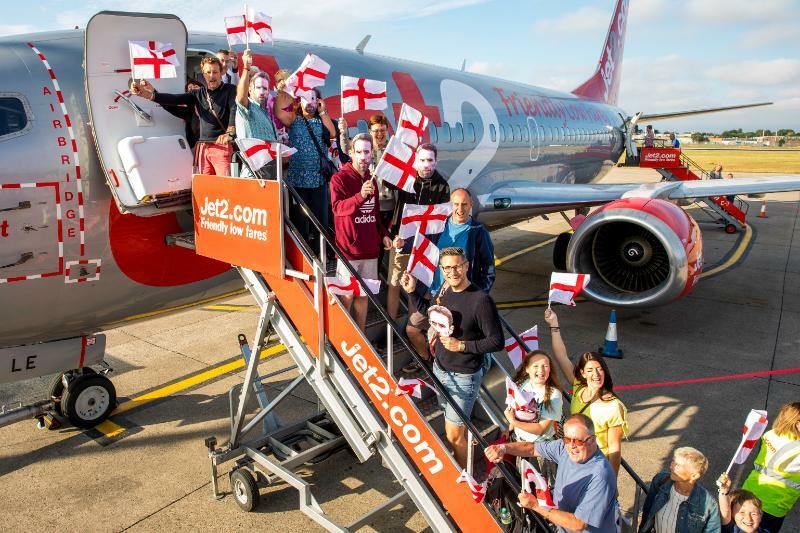 On the dat England took on Croatia in the World Cup semi-finals, customers and crew departing for Croatia with Jet2.com and Jet2holidays were given England flags and some even donned Gareth Southgate masks before they took off to Pula from Leeds Bradford Airport. Ahead of England's biggest game in 28 years, Jet2 said it wanted customers heading to Croatia to 'take off in the best possible spirits'. 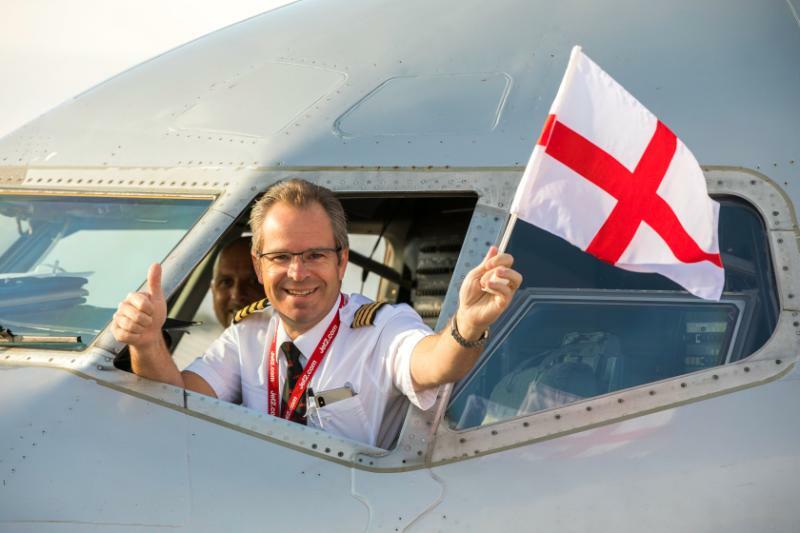 CEO Steve Heapy said: "Our customers on this morning's flight to Croatia were doubly excited, thanks to the football and their well-deserved holidays, so we thought we'd wave them off to Croatia with an extra spring in their step. As well as wishing customers a lovely holiday, we thought this was a great way to say good luck to the players too!" Sadly, England lost 2-1 to Croatia, who will be going through to the final against France on Sunday.